BANDAI NAMCO Entertainment today announce that DIVINITY®: ORIGINAL SIN 2, the award-winning BAFTA nominated role playing game from Larian Studios, is coming to the Xbox One® and PlayStation®4 in August 2018. Following the game’s incredible success in 2017 as Metacritic’s highest scoring PC game, BANDAI NAMCO Entertainment in partnership with Larian Studios, will bring DIVINITY: ORIGINAL SIN 2 to console players taking them on an adventure that will enable players to go anywhere and do anything in one of the deepest RPG worlds ever created. 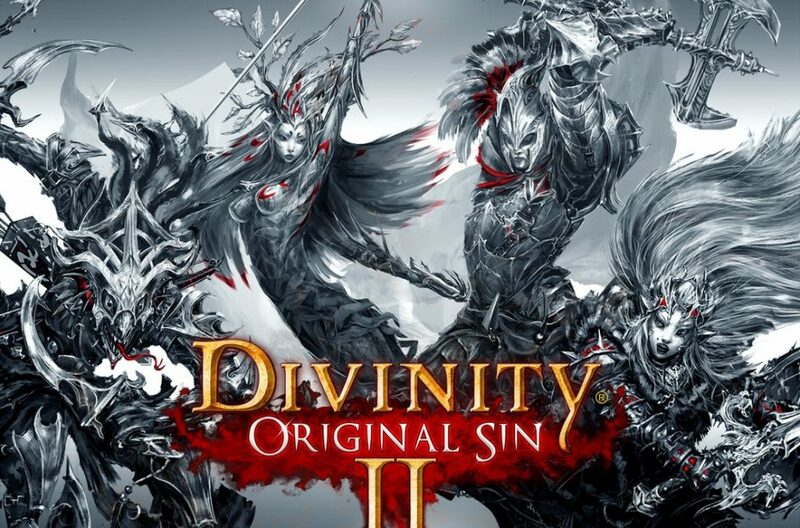 Development of DIVINITY: ORIGINAL SIN 2 began with a successful Kickstarter campaign in August 2016 raising over $2 million from more than 40,000 backers. The Xbox One® and PlayStation®4 versions of DIVINITY: ORIGINAL SIN 2 will be available August 2018.